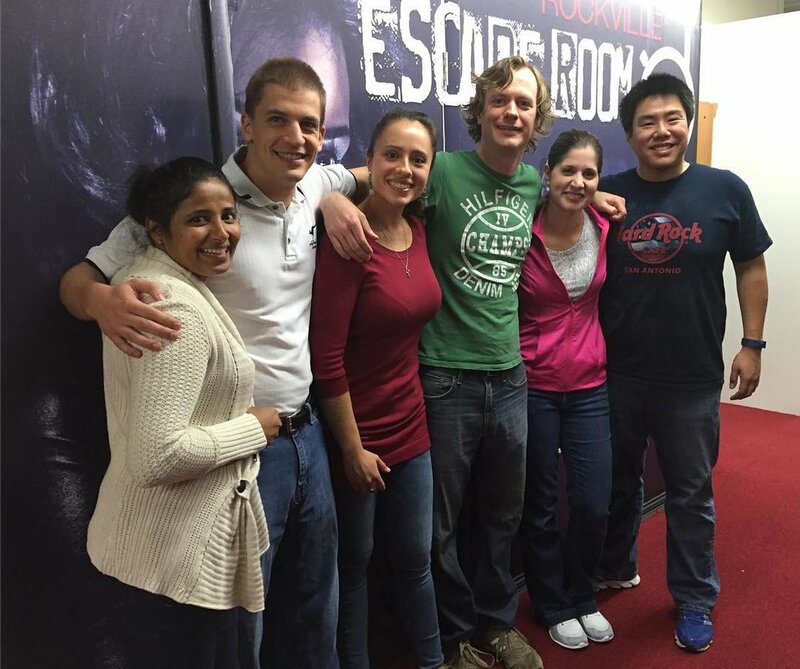 Escape rooms are the new global phenomena that combines physical adventure with puzzles and teamwork! Escape rooms challenge participants to solve riddles and puzzles in order to escape the mysterious room and complete the mission. 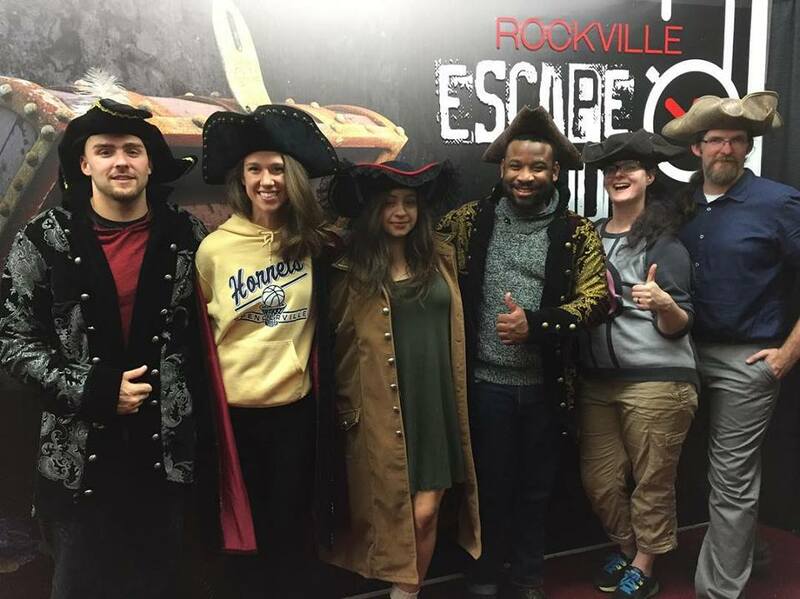 Whether you're planning a fun activity for friends or arranging a corporate event, you'll find the perfect team-building experience at Rockville Escape Room! We provide 60 minute, adrenaline packed missions for most ages and skill levels. A zombie apocalypse has destroyed the world. Can your team find the hidden cure in time to save yourselves and the rest of the world? You've been recruited to pull off the biggest diamond heist of all time. Will your team have the skills it takes? Can your team work together to find the hidden treasure before the ghostly guardians find you? Race against the time to escape with the loot! Do you have some questions before you book? 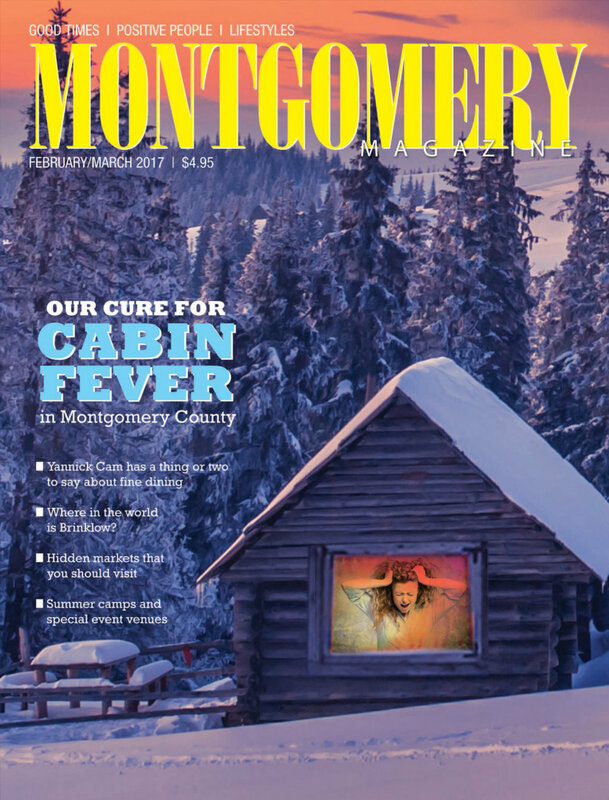 Check out our F.A.Q. section. Facility is likely to be closed unless an appointment is made in advance online or over the phone.